from Washington's best vineyards, but there's more to our story. A cop fell for a reporter, we started a winery, had some kids, and we're still having fun making delicious wine. 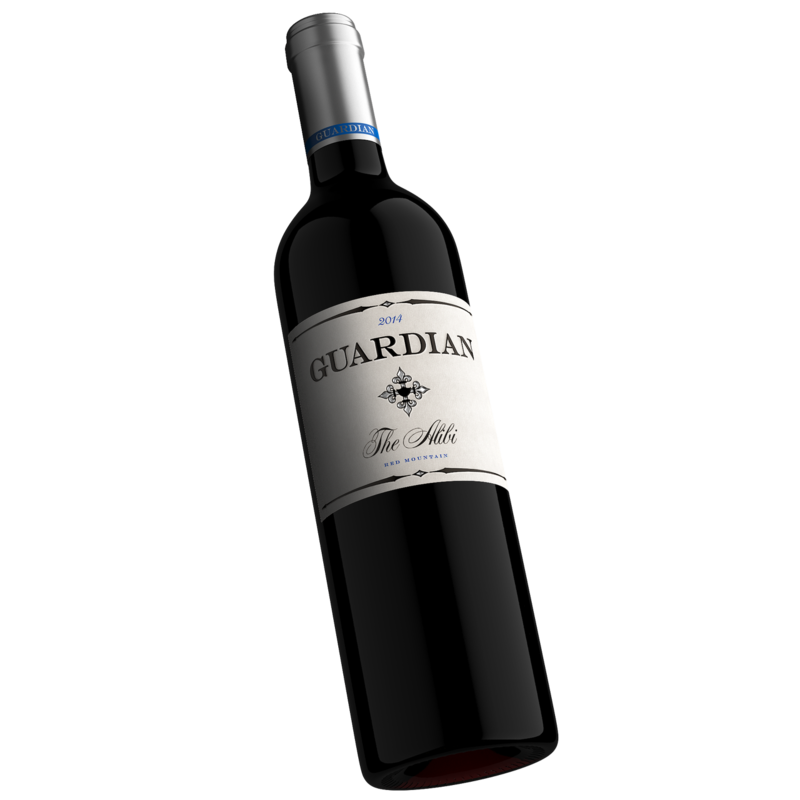 Guardian wines are about family, friendship, laughter and fun. Please enjoy! You know the old cliché: expect the unexpected? It took one meeting for Jerry, the chemist turned police officer, turned winemaker, and Jennifer, the crime reporter, to learn they actually had a lot in common. Before you knew it a friendship, a winery, a marriage and a family developed. Since our first vintage in 2004 we have sought to create delicious, yet approachable, wines from Washington's finest vineyards. Go ahead, pair these wines with your most special occasion or with a low-key night at home. Newsprint: All the wine fit to drink. Long live the free press and long live the single varietal wine. 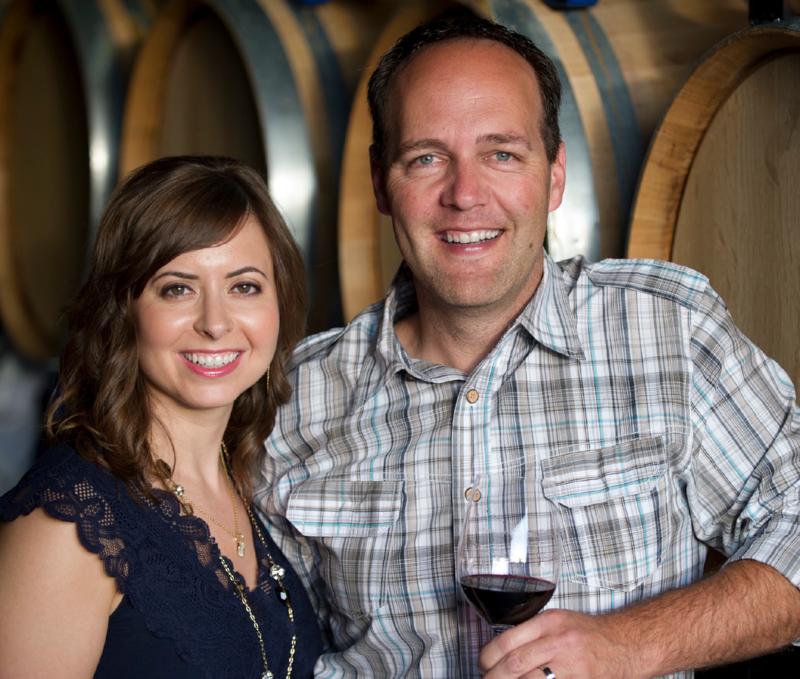 Here’s the scoop: Newsprint was created in 2013 to give a little love to Washington’s finest single varietals and a lot of love to Jennifer, a longtime journalist and the prettier half of Guardian Cellars. Be among the first to know about new wines and special events at both Guardian and Newsprint.